What did you think about this content? Use the stars below to give it a rating out of five. 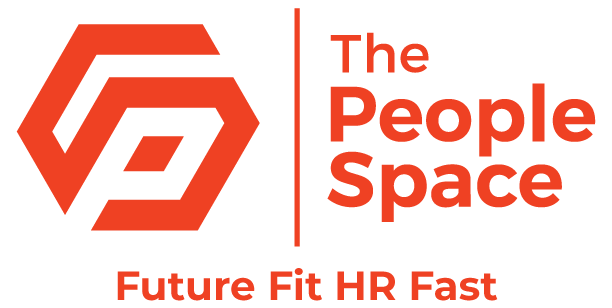 © 2015-2019 The People Space. The People Space is a trading name of On and Off Communcations Limited (7051898).